Nielsen Case Competition (NCC) is the first annual solving realistic business circumstances competition for students organized by Nielsen Vietnam. 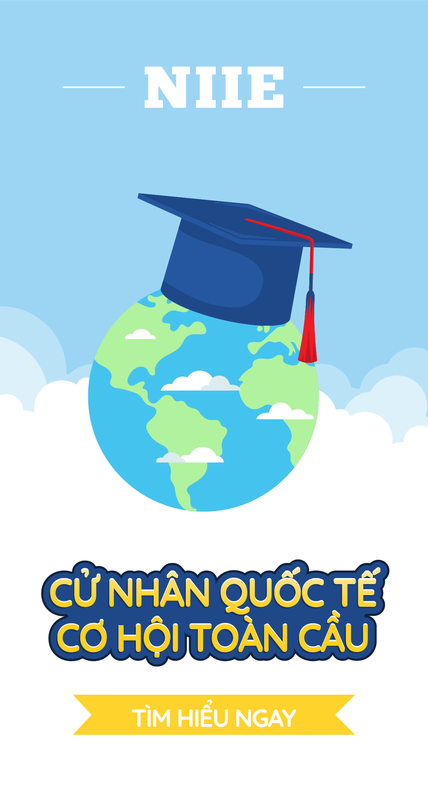 For the 21st time in Vietnam, Nielsen will be organizing a large scale case competition in collaboration with a number of top universities in Ho Chi Minh City and Hanoi. The case competition has been running in Vietnam, the United States, Europe, Singapore and Indonesia. It has proved to be an excellent platform for undergraduates to apply their analytical skills in exploring clients’ business issues and to use real market data to develop actionable and success-cultivating consumer insights – just like Nielsen associates do on a daily basis. Submission deadline: October 5, 2016. For further information, email us at Ncc.Vietnam@nielsen.com. 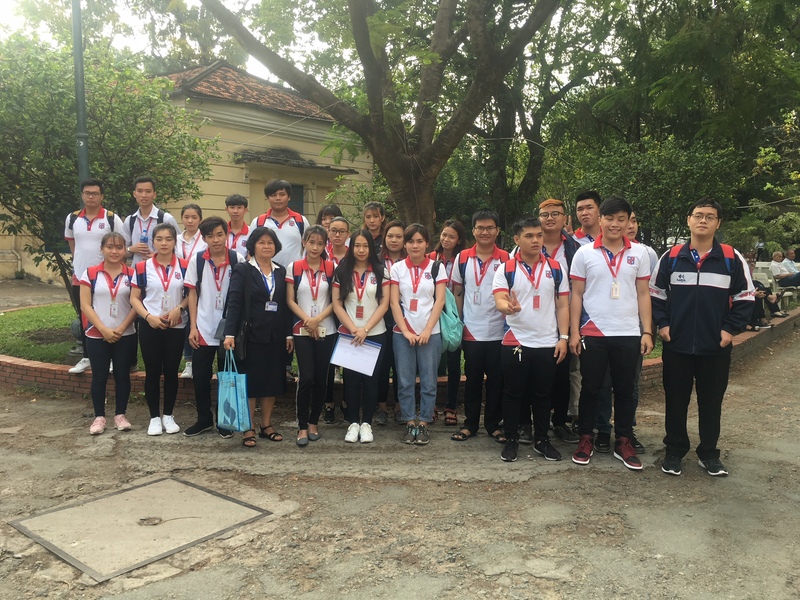 NIIE students had a field trip to the People’s Court of Ho Chi Minh City.